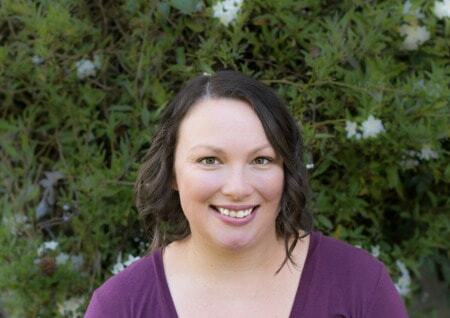 December 8, 2017 By Aileen Leave a Comment This post contains affiliate links. As an Amazon Associate and member of other affiliate programs, I earn from qualifying purchases. 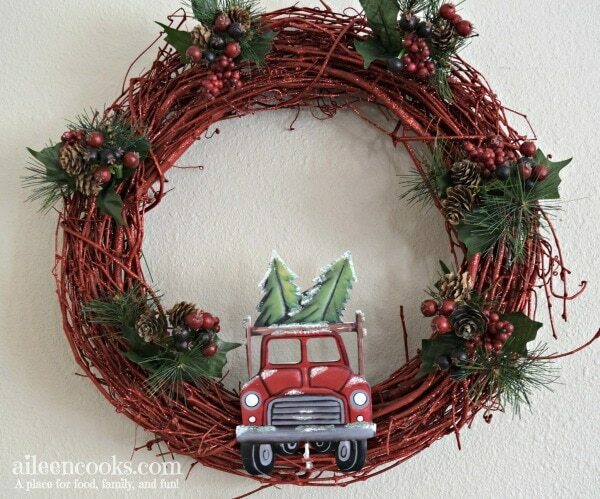 Create a fun and festive Christmas Truck Wreath in just 30 minutes with this easy tutorial! As I mentioned in my last exercise update, our new schedule has completely thrown me off. My oldest is in PM Kindergarten, my middle is in AM preschool, and my youngest (and middle) still need naps every day. Add in the commitments I’ve made to the PTA and preschool board (plus, you know, my blog) and I have not had much down time. Well, something big happened. My son was switched to AM kindergarten. I won’t get into the details on the “why” here, but I will tell you that he is thriving in his new class and the schedule change has been huge for all of us. All three kids get a nap/quiet time every.single.day. and I don’t have to wake up my poor baby to rush back for school pick up. AMAZING. What does this have to do with a Christmas truck wreath, you ask? Well, I got to take a visit to Michaels with just one kid. It was like a little mini vacation. She happily ate her snack and played in the cart while I looked at all the things. I was only there for white spray paint, but you know. I bought a whole bunch of stuff to make wreaths because I had all of this extra time (and thinking space in my brain) since I only had one child with me who doesn’t even talk yet. 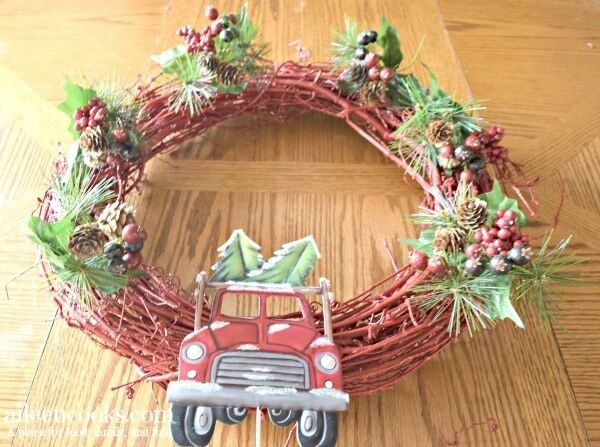 Okay, on to the Christmas Truck wreath. 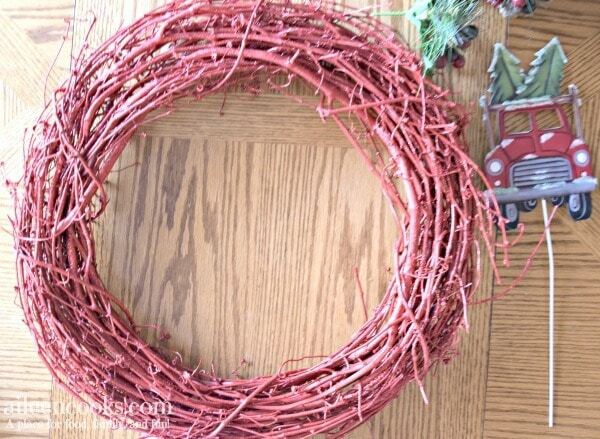 Start by laying out all of your decorations around your wreath until you’re happy with the arrangement. 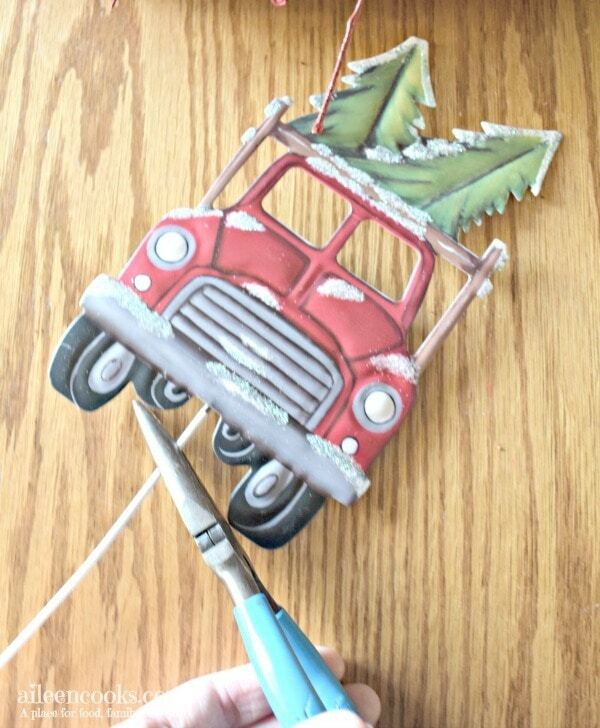 Next, get your wire cutters and trim all but 1 inch of the wire stick on the Christmas truck. 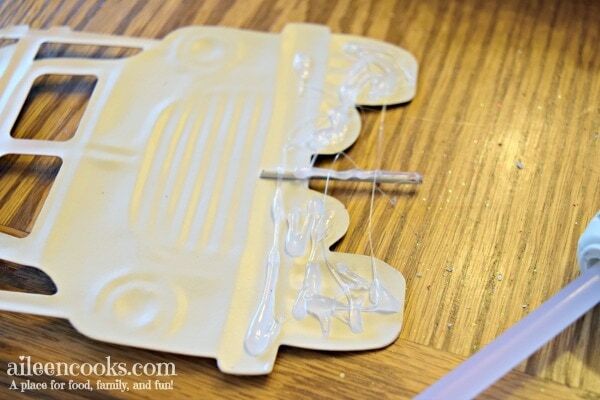 Apply hot glue to the back of the bottom one inch of the Christmas truck (bumper and wheels). 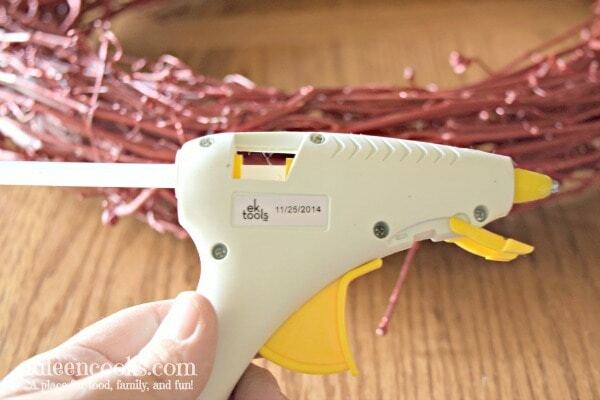 Working quickly, place the bottom of the wire stick through the wreath and press the truck against the wreath for 30 seconds to allow the hot glue to set. 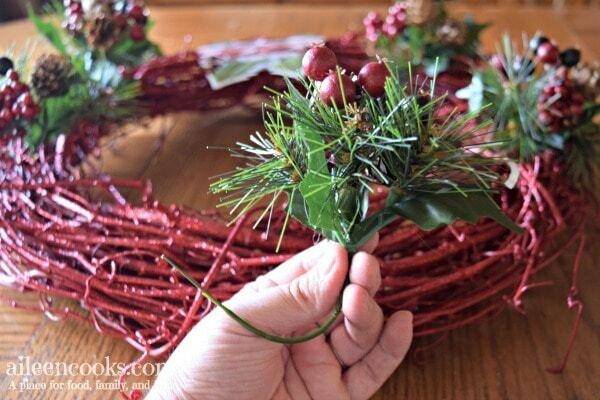 Next, make a curve with the wire of the leaves and guide it into the wreath until you’re happy with it’s placement. Repeat with the remaining leaves. 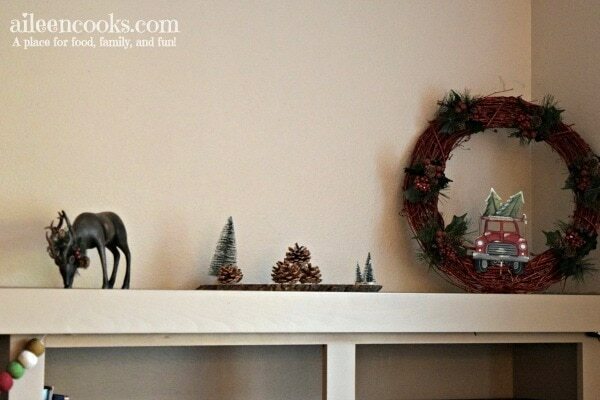 Hang the Christmas Truck Wreath on your front door or favorite spot in hour home (my Christmas truck wreath is hanging out on my mantel in my family room).